Tic Watches now offer the latest designer sunglasses and are proud to announce we are Official Stockists of Ray Ban's. 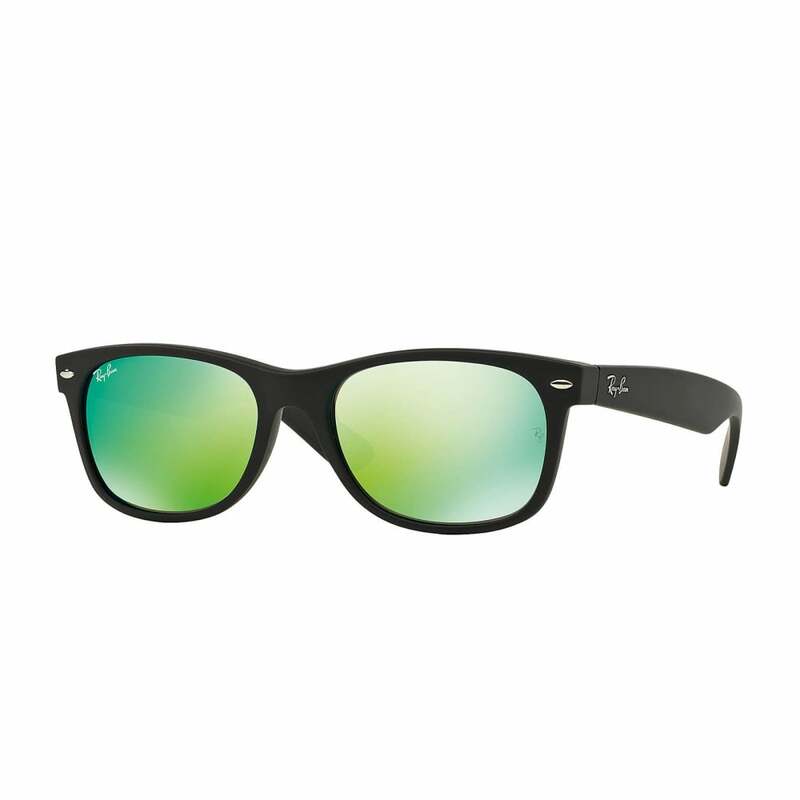 Ray Ban's is the number one selling designer sunglasses brand world wide. All our Ray Ban's come in their official branded packaging, and come with a 2 year's manufacture's warranty. If we do not have the Ray Ban sunglasses your desire, please email us at customerservice@ticwatches.co.uk or ring us on 0844 357 0427, with the model number, so we can then hopefully find the model for you. Why Buy Ray Ban's From Tic Watches? Being 'Authourised Retailers' means we Tic Watches purchase our Ray Ban's direct from the brand or the official distributors. This means all our Ray Ban's are 100% authentic and come with their official paperwork, packaging and manufacturer's warranty. For peace of mind make sure you buy your Ray Ban's from Tic Watches.